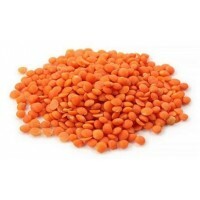 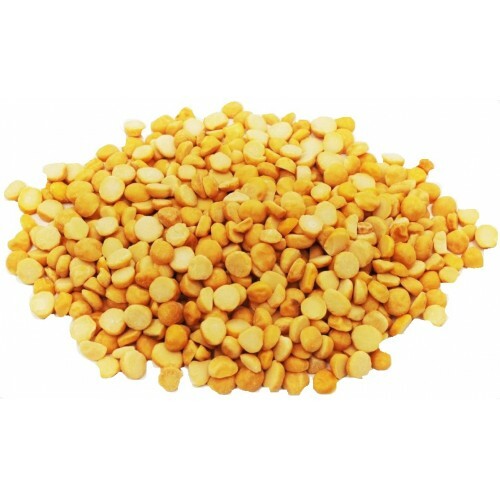 Channa Dal is a ready supply of proteins for a balanced diet containing little or no meat. 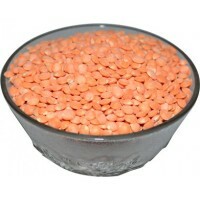 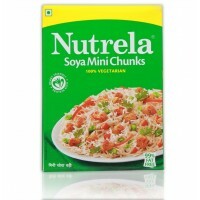 It is nutty flavor and sweet, this dal is amongst the most famous dal in India. 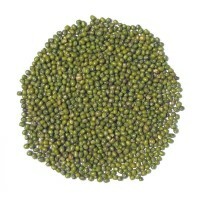 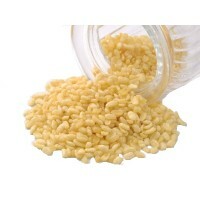 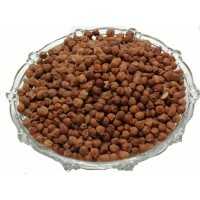 Channa Dal contains a mild sweet taste when cooked and is rich nutritious. 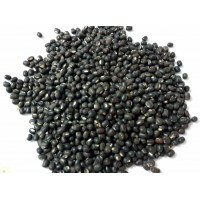 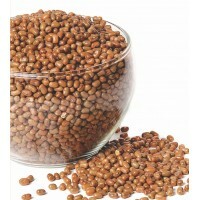 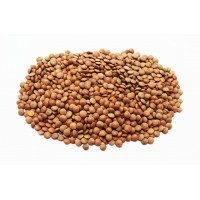 Channa Dal is high in fibre and helps to lower cholesterol. 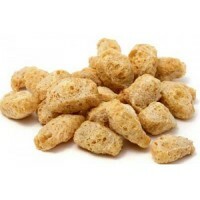 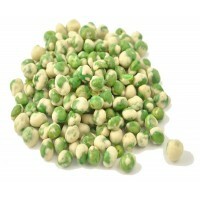 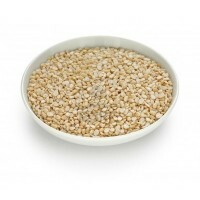 It has a very low glycemic index, which is important for those with diabetes. 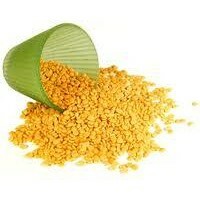 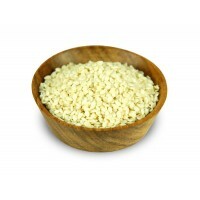 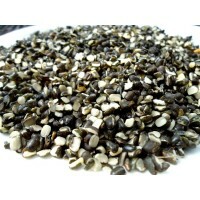 It also helps treat vomiting, lower cholesterol and improve digestion. 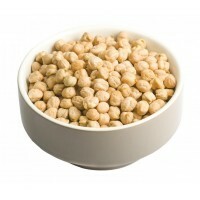 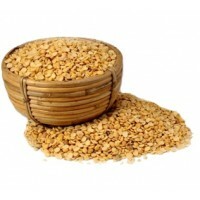 Channa dal is mainly used to make curries such as sambar and dal as bread accompaniments. 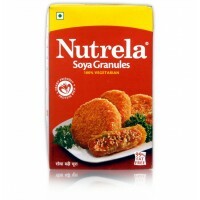 It is also used to make sabjis, vadas and chats. 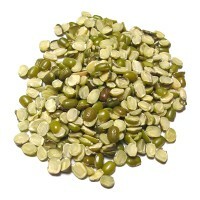 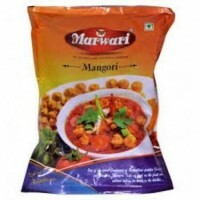 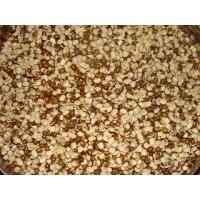 PCK Chola Mogar Daal - Dry (Without Polish) ..
PCK Mangodi (Moong Badi) ..